Are you prepared for SHTF? What are your chances of surviving extreme disasters and other SHTF events? 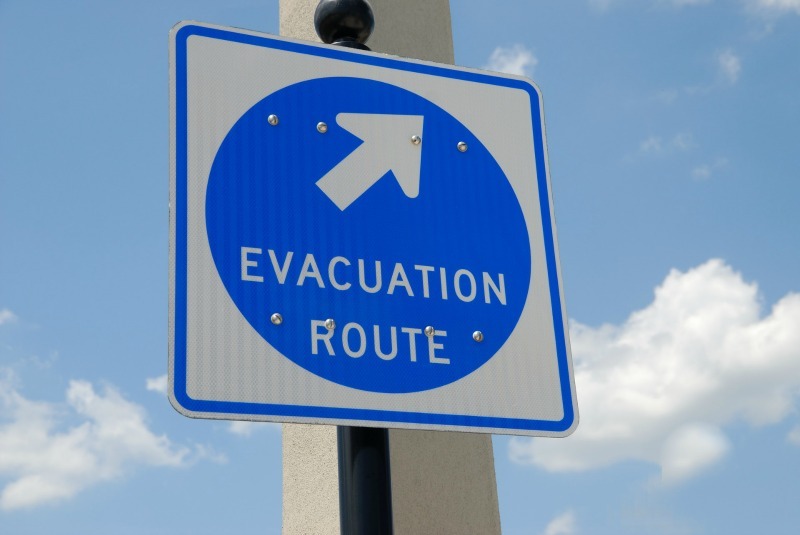 What do you need to do to ensure you and your loved ones gets through a SHTF scenario? These are the questions which might be bugging any person who is into emergency preparedness and prepping and I’m sure you want answers. When I started taking prepping seriously, I read up on SHTF scenarios. The more I read the more I became aware that prepping takes real planning and that everyone should at least have some knowledge of it, particularly with how things are going in the world right now. How Prepared Are You For SHTF? If you are new to prepping and surviving SHTF, you may want to print this out as a guideline. 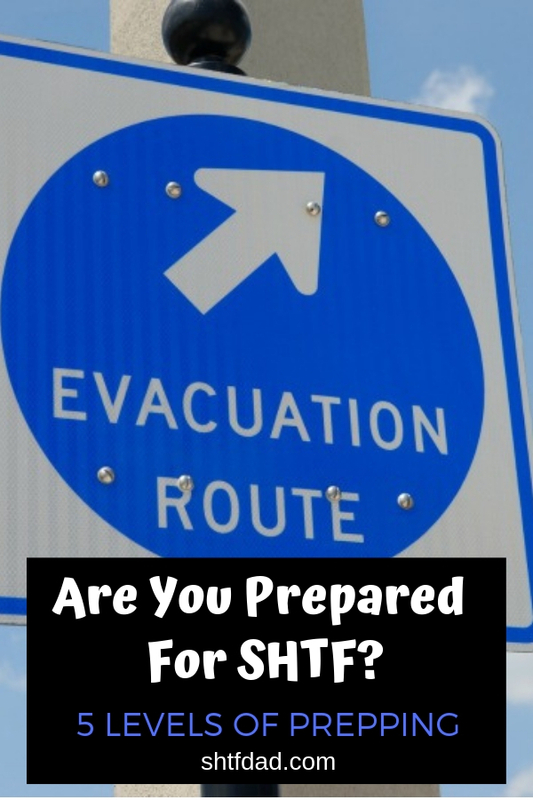 You may be wondering what “SHTF” stands for (sh*t hits the fan). Someone in level 0 has no surviving skills and no food skills. Basically speaking, they would be ‘the walking dead’ in a SHTF scenario. If you don’t make it to level 1 then you are in this category and unfortunately are not even at a level of competency. A beginner in prepping can survive at least two weeks of minor chaos, like a typhoon raging outside or a mega ice storm. Available water and food in the house can last for two full weeks. Have a means of producing heat and/or to cook without using power such as a fireplace or a kerosene heater or stove. Have a stocked first aid kit or box. In my opinion, a level 2 means being able to survive at least 1 month of a disaster, like heavy snows that won’t let up for weeks or a devastating hurricane. If you’re in this category, you have a few of these ready to use. Available food and water stored can last for a full 4 weeks. The food and water are in the form of bottled water and canned goods, which can survive a lot of nasty scenarios. Have about a month’s worth of fuel like firewood or have a power generator with enough juice to run for a month. Own some weapons for defending one’s self like a shotgun or a pistol. Have a well stocked first aid kit and enough medications for family members or self who needs maintenance medications. Posses a means of communications like a portable radio with enough battery for a full month. A well stocked pantry and water purification system. Wood stove or fireplace with enough fuel for heat and cooking. Multiple defensive weapons and ammunition. Be part of a prepping group. Have stocks of batteries or a means of recharging batteries without being on the power grid. Keep 3 months of medical supplies like prescription medications. Congratulate yourself if you fall under this category! Someone who is SHTF proficient can live for a year through a disaster like a worldwide economic collapse. 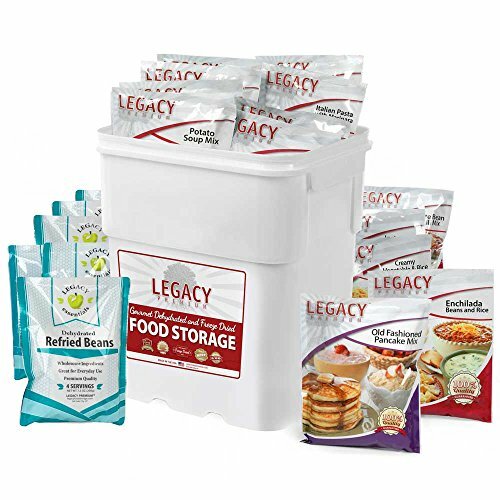 Have a long term and short term food pantry and water purification system plus an offsite storage for extra supplies. Be able to produce your own food if needed – either through gardening or through some small farm animals like chickens. Have at least 2,000 rounds of ammunition per weapon and some extra weapons hidden in an offsite location. Maintain some knowledge of natural medicines as well as a cache of antibiotics. Have a strong defense system composed of at least 6 adults who can rotate guard duties. May include a dog too. 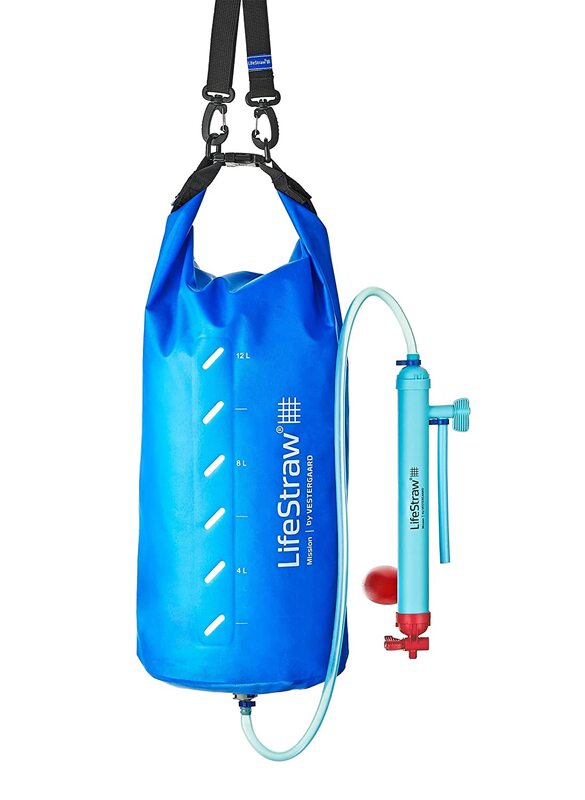 Can bug out if needed with full survival gear for hiking and camping. An expert in prepping can survive multiple years of SHTF. These people are homesteading experts (here’s a good beginner guide for homesteading), as well as survival experts. It’s like Martha Stewart’s DNA spliced with Rambo and Chuck Norris! Have a small farm or very large piece of land for gardening. They’ll also know how to store harvested food as well as harvest seeds for the following year and have some extra for giving away. Can raise and breed farm animals like horses, cattle, goat and sheep. Have a means of travel, like a horse. Own more than 10,000 round of ammunition per weapon as well as a cache of weapons with spares. Can generate their own power, either through a solar panel or via bio energy generation and store it. Have an irrigation system of water supply on site. Can repair and build buildings like barns and houses. Have natural on-site water sources for farm and home. Know of another site to bug out to if needed, like a cabin in the woods or the mountains. Have medical knowledge and can deliver babies at home as well as have minor surgery, like stitching up wounds. Can produce their own clothing, either from plant fibers or wool. So how prepared are you? What is your prepper competency level? For more tips and suggestions on how to achieve the different SHTF and Prepping Levels of Competency, like us on Facebook!